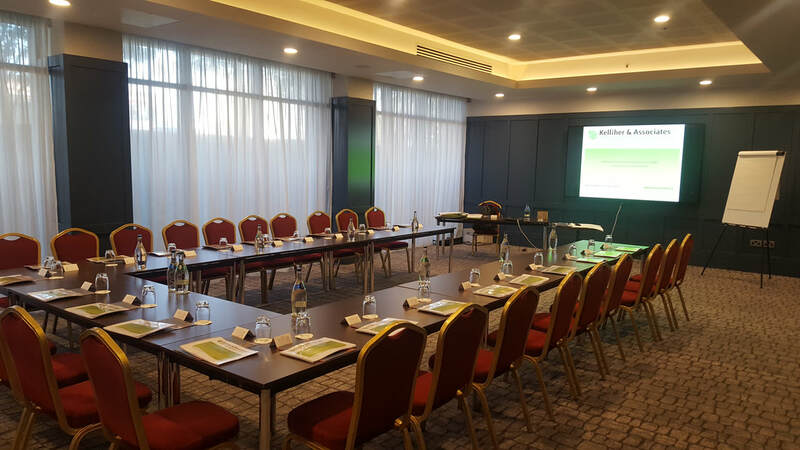 Kelliher & Associates regularly hold a seminar in respect to how to use, understand and operate the payment process in construction under the Construction Contracts Act 2013. 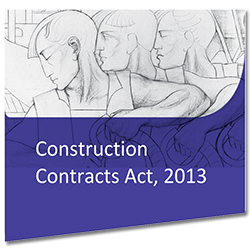 The Morning Seminar on the Payment Process under the Construction Contracts Act 2013 includes a review of how to get paid, what system to follow, how to work out the dates and timelines under the Act and what to do in the event of non payment. The seminar will cover all aspects of the new payment system in construction contracts. what do I submit as my "valuation"
The Seminar is confirmed as meeting 4 hours of Structured CPD on the CIRI register.